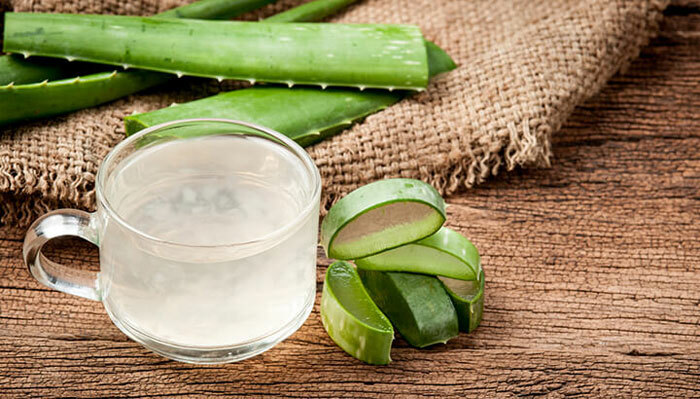 How To Make Aloe Vera Juice: Do It At Home Like A Pro! How To Make Aloe Vera Juice: Do It At Home Like A Pro! →How To Make Aloe Vera Juice: Do It At Home Like A Pro! Aloe Vera is a very popular medicinal plant around the world. It is recommended in various health and beauty treatments. The plant itself is rich in minerals, vitamins, amino acids and other nutrients. It also has the ability to cure ailments such as burns and cuts. Aloe Vera can also be used on a regular basis as a health and immunity enhancer. Consuming Aloe Vera juice has a lot of health benefits. This is why learning how to make them can aid in improving your lifestyle. Aloe Vera juice is alkalizing, has an inflammatory effect, and can aid in digestion. It can also help to promote regularity when it comes to bowel movements and at the same time, it detoxifies the body. Another reason to drink Aloe Vera juice is that it helps maintain hydration and it aids in weight loss. Its juice can help control blood glucose levels of diabetic people and it can lower cholesterol. In addition, it can improve oral health and can provide you boost in vitamins, minerals, and amino acids. If you want to know how to make Aloe Vera juice at home, I will be providing you step-by-step instructions later on. Along with the materials you will need and some pro tips, I will try my best to make this process easy, especially for beginners like you. I hope this post will provide you valuable information so you can make one on your own. If you have an aloe vera plant, cut out a large leaf. You can also buy one from the grocery store or supermarket if you don’t’ have one in your backyard or garden. You have to gently pull them off if you want but cutting would be easier if the plant is sturdy. Next thing you have to is to remove all the thorny outer layer of the leaf through the use of a pointy and sharp knife. By doing this, the latex of the leaf, the yellow layer directly underneath) will be exposed. Wash the cut out leaf thoroughly with water. Cut through the latex using the same knife. Scoop out the aloe vera gel using a spoon or the tip of the knife. The gel can be found in the inner portion of the leaf. Move the aloe vera gel into a small bowl. This next step is vital, as you need to check the aloe vera gel for any remnants. This is important as removing the latex will prevent you from consuming the strong laxative contents of the gel. To make the juice, scoop out two tablespoons of the aloe vera gel and put it into a blender. 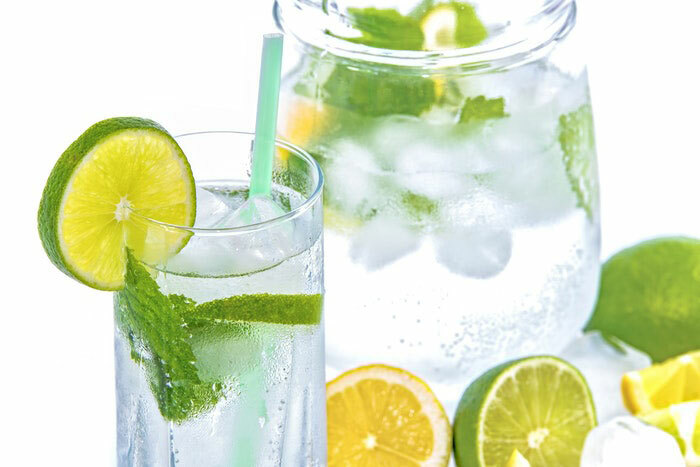 You may now add two to three glasses of water, depending on the concentration you want for your juice. Turn on the blend and blend the contents on a low setting for at least four minutes. Pour out the contents of the blender into a clear glass. You may add lemon or ginger if you want extra flavor for your aloe vera juice. Your glass of aloe vera juice is now ready. You may opt to dilute it with other juices or you can consume it in its natural state as well. You just have to be aware of the laxative effects of the juice. Follow all the steps in the first section until the scooping of the aloe vera gel and transferring it into a small bowl. The next step is to add two tablespoons of the aloe vera gel into a blender. Add a cup of orange juice to the blender. You may opt to use natural and fresh orange juice or you can just buy a gallon in the supermarket. Blend the mixture on a low setting for at least four minutes. Just make sure to stop the blender once the gel dissolves. Once it’s done, pour the contents into a glass and you may consume it in the morning. You can use any citrus-based juice if you are no fond of the orange flavor. Follow all the steps presented in the first section. Pour the contents into a blender, along with a cup of honey. Blend the mixture for two to three minutes on a low setting. Before you pour it into a glass, stir it well. Make sure the aloe vera gel has dissolved perfectly. You may store it inside the refrigerator. Ideal consumption of this mixture is only a spoonful, about two to three times daily. It is also advisable to have this at least two hours before you eat anything. You may repeat this process daily for 10 consecutive days. It is advisable that you consume aloe vera juice twice daily to reap most of the benefits it can offer to your health. 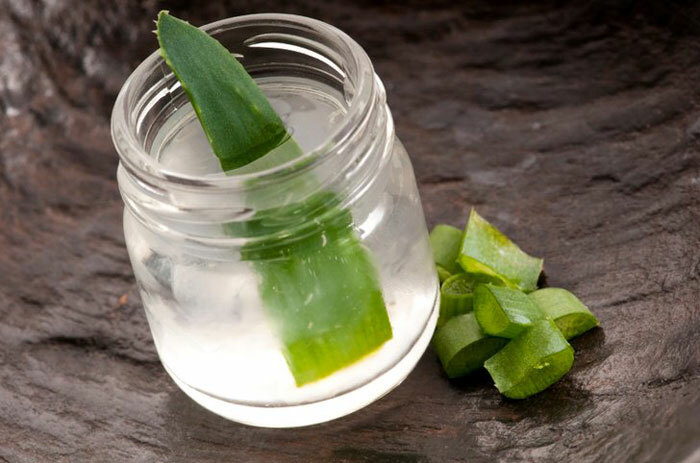 You can take out not more than four tablespoons of aloe vera gel at once. This amount can serve you for a day. It is mandatory that you store the juice inside the refrigerator, especially if you are planning on making more than one glass for a day’s consumption. Aloe vera gel is known to oxidize quickly. To prevent that from happening, removal and blending of the aloe vera juice should be done as fast as possible. The gel may lose a significant amount of nutrients once it starts oxidizing. Removing the latex portion of the leaf is very important. Not doing so may cause diarrhea and extreme stomach discomfort. It should be noted that taking aloe vera, in any of its forms, is not advisable if you are pregnant or breastfeeding. It also should not be consumed during menstruation. In addition, it is dangerous to take it if you have hemorrhoids, as well as suspected degeneration of gall bladder and liver. 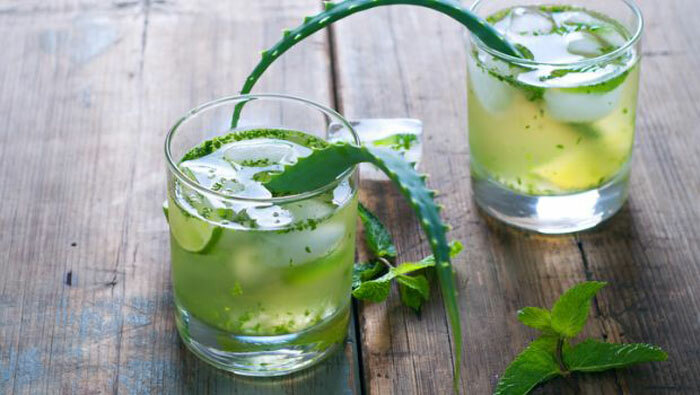 By now, you should know how to make aloe vera juice at home. It has a lot of health benefits but should be taken with precaution. Making one is very easy, especially if you have the plant in your garden. It is good to be knowledgeable on this, as you can make use of the plant to enjoy its delicious flavor.